A long ride on a motorcycle. The open air around you, the wind buffeting your body, the road unfurling in front of you, the steady vibration of the engine beneath you. It’s almost as if you’re flying, you and your bike, and all the world seems to be within easy reach. To two- and three-wheeled aficionados, there’s nothing quite like it. Enjoying the open road on a sunny day can be one of life’s great pleasures. At times, however, the sun can work against you. High on the horizon in your field of vision, or streaming through tree branches, or bouncing off your chromed instruments and polished tank, sunlight can range from a mere annoyance to a downright dangerous obstacle for the motorcycle rider. Sunglasses are an effective means of dealing with the issue and are practically required gear. But which type? Transition (or photochromic) lenses may be the perfect option for your motorcycle outings. With the ability to automatically adjust to lighting conditions, Transition lenses offer far more versatility than standard sunglasses. With the sun at your back, they offer maximum clarity. When the sun stares you down, they go into action, darkening to protect you from disruptive glare. And they adjust to all the lighting situations in between. With Transition lenses at the ready, you never again have to reach for your sunglasses or fumble to swap eyewear…a dangerous proposition on a motorcycle, where your hands control steering, braking, and the throttle. With Transition lenses, your “regular” glasses convert themselves to sunglasses and back again, freeing you of distraction while on the road. 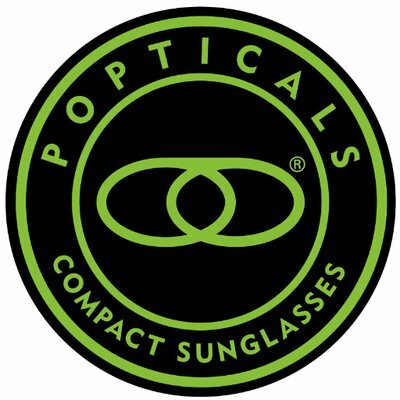 Just be mindful of the fact that photochromics do not get as dark as some sunglasses; if you prefer a very dark shade of sunglass protection, standard sunglasses may be more to your liking. With transition lenses, you’ll never again leave your sunglasses at home. They’ll be with you all the time. If an early morning ride gives way to a bright afternoon, or if the sun breaks through on an overcast day, you’ll be prepared. 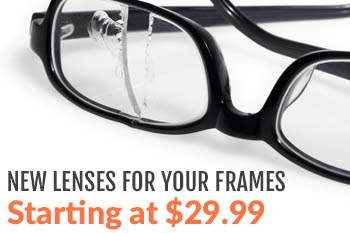 And you won’t have to stop and dig through your saddlebags to find proper eye protection. Photochromic lens even offer benefits when you’re off your bike, as your indoor roadside stops and subsequent returns to the great outdoors will be equally covered. Think about switching to Transition lenses so you can get the most out of your time on the open road. There’s so much out there to see, and you’ll want to see it all safely and clearly.